Happy Friday friends! This week has felt extra long for some reason, but it's officially Fall - the temps are dropping and I'm ready to bust out my new boots! We are headed to a wedding this weekend - the start of 3 in a row for me! My last roundup was exactly a month ago, so it's been a long time - all of that changing today!! Here are a few of my favorite things from the week! Tove Lo - Cool Girl || Esra Istrefi -Bonbon || Maty Noyes - In My Mind I'm not sure why I resisted Apple Music (Radio) for the longest time, but I was tired of Pandora & the same old songs on my phone. After the new iOS update I noticed they offer a 3 month free trial (I think they have this regardless if you update your phone or not)- after that it goes to $9.99 / month - so I've been hooked every since!! Created my own "Pop" stations and found some new songs & artists I can't get enough of! Ever since seeing the promo for This Is Us a few weeks ago, I was intrigued. Then the show premiered on Tuesday night and I stayed up way too late watching it only to have the best twist at the end!! I literally said "No Way" - when the last few minutes aired! It's good...I'll be watching all season long! I've been on a reading spree over the last couple of weeks and wanted to give a quick take on The Theory of Opposites! This was such a fun read! You have a woman that's always done what was expected of her. Her dad is a self-help writer and believer of "what will be will be." So when Willa's husband proposes a 2 month break from their life, she decides to do the opposite of what her normal self would do! It was such an easy and lighthearted read - really liked it! I picked up the dream velvet foundation on a whim when I was at Target. I wasn't planning on loving it, but I can't get over how smooth it makes my face feel. I know that not everyone likes the matte finish, but it gives you the airbrushed look without being cakey! 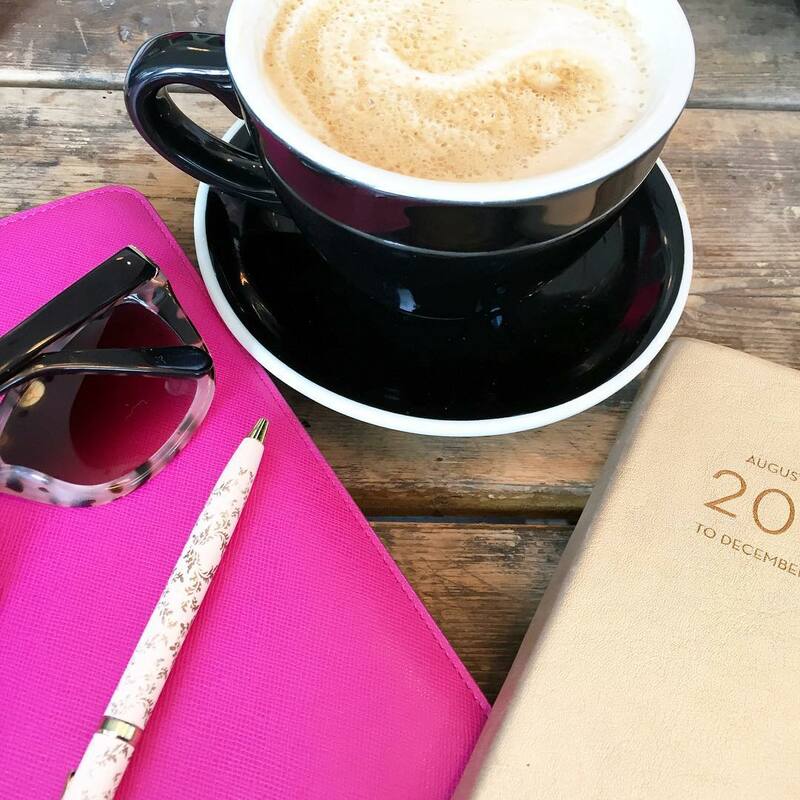 || For anyone that get's a little confused with financial terms - this is a great read || This surprise proposal is too sweet || These off duty habits that will make you smarter at work And that's a wrap! Hope you all have a great weekend!! See you back here Monday for Weekending! This is Us was SO GOOD! I cannot wait to keep watching the show. Just added that book to my reading list - sounds cute! Love that you linked to that finance article. I definitely need to take a look at that! Happy Friday! That dream velvet sounds amazing, I really love soft things on my face! Have a great weekend! I keep hearing about how great This is Us was! I had seen commercials leading up to it, but staying up that late is a serious issue for me! I'm going to have to check On Demand, all these new falls shows are messing with my sleep schedule haha! Hope you have a great weekend, Biana! This Is Us was a fantastic show on Tuesday night! I did the same thing as you--I was laying on the couch and when I figured out the twist, I sat up and said "Nooo!!" haha! I couldn't believe it! I got my mom to watch the show too and now she's hooked! Happy Friday! I literally said "No Way" too to This is Us...so smart and witty. Its going to be great. I need Dream Velvet on my face!!! lol. I hope you have a nice, relaxing weekend and some cooler temps! I think This is Us is everyone's new favorite- that twist hooked me!! I can't wait to see how the season unfolds! I'll be checking out that book- need a new read! Have a great time at the wedding this weekend! You know it's a good show when the promo makes you cry! I recorded it and can't wait to watch it! Have a wonderful time at the wedding this weekend! Yes to "This is Us!" I actually added that in my 5 today, too. Ha! I couldn't believe the ending! SO GOOD. Happy Friday!!!! I want to see "This is Us" everyone was saying how true and relatable it is! Ugh I need to watch now! Hope you have a wonderful and relaxing weekend! I keep hearing people talk about This is Us and am now really intrigued! Going to see if it's on demand! Yes! I also was like no way at the end of This is Us!! I can't wait for more. I am looking for a new foundation, might have to pop into Target and give it a try! Happy Weekend! Everyone said "This is Us" was SO good and had a big twist so now I'm super intrigued! And this week SERIOUSLY felt super long--Steven and I were saying that it felt like a 9 day week! Have a great weekend girl! That books sounds really cute! I think I'm adding it to my 'To Read' list. I was up in the air about watching This is Us, but now I feel I need to watch it to find out what the twist is!! Have fun at the wedding! Have a super weekend! seriously yes to apple music! I've been on that train since they launched what last year and haven't looked back - i love it! plus it synced nicely with my current music, which i was buying a lot of so i think i'm def saving money in the end! and this is us - you know how i feel about that! so so good :) i am glad to have a replacement for my parent hood fix! happy weekend friend! I keep hearing that show is good. Need to check it out. Sounds like a great foundation! I've heard great things about that show, I'll have to try it now! This Is Us was SO good! I just wish it came on a little earlier in the evening because 11pm was late for a school night. Happy Weekend! Its going to be 95 this weekend... still waiting for fall to get here. Have a great weekend beautiful! Okay I MUST watch This is Us immediately! Wow, 3 weddings!? How exciting! That happened to us once and it was such a fun season; I'm sure they will all be so beautiful, especially since it's fall, it makes for the best scenery! Both the show and book you've mentioned here sound wonderful, I'll have to check them both out! Thanks so much for sharing, beautiful, and I hope you have the most amazing weekend; have fun at the wedding! Happy Friday!! I really need to add This Is Us to my list - I keep hearing great things about it!! Have a great weekend! I keep hearing about This is Us and need to start recording it! The Dream Velvet sounds like a great foundation! Have a wonderful weekend! This is a great roundup, I am also so happy Fall is here and super excited about it! 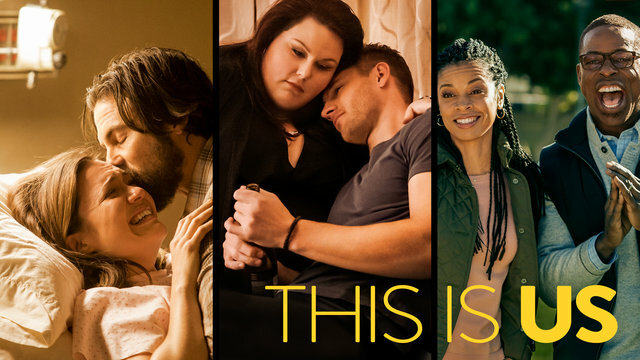 I have This is Us on our list of things to catch up on this weekend along with all the shows that started back this week. The only new one we watched was Big Bang Theory on Monday night. 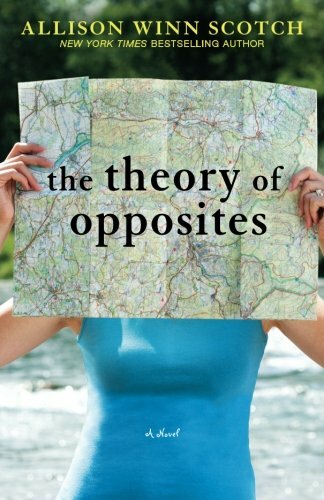 The Theory of Opposites sounds like a good read, I think I will add it to my TBR, thanks for sharing! I dreamed the Dream Liquid Mouse a few months ago and while I liked how it looked...it just wouldn't last on my skin. Perhaps the matte would do better. I did like that I found a color to match me. And the price...haha! Have a great weekend! Happy Friday & happy fall! I can't wait to do fall activities this weekend..apple picking!! That proposal and that link for the financial terms are awesome! Thanks for sharing <3 Have the best time at the wedding! The end of This is Us totally blew my mind - I wasn't expecting that at all! Hope you have a good weekend, girl! Oh man This is Us was SOOOO good, hubby loved the twist at the end too!!! That book sounds interesting too, must look into that! Happy Friday girl! Girl, I'm right there with you on This is Us!! B and I watched, too, and the end literally made my jaw drop. Then we ended up staying up even longer to discuss the entire thing to make sure that we had all of our details straight. Haha. So GOOD! It made me laugh and it made me cry and they did a great job of developing the characters and making me empathize with them... and all in the first episode! I think it's a keeper. This is Us was the best!! I love the way they tied it all together in the end! So cool! I loved Parenthood so I knew this show wouldn't disappoint! I have This Is Us on my "to watch" list. As soon as I have a moment of free time I'm going to sit down & start watching my fall TV shows. I added The Theory of Opposites to my 'to read" list. I loved this is us too! I was so surprised at the end too. I had high hopes for it and so glad it came through. I will have to read that book, sounds so good! Have a great weekend, enjoy the wedding! The Theory of opposite sounds so interesting I'm definitely checking it out! I love that the temps are slowly dropping! Enjoy the wedding!! Ok, fine. I'm adding This is Us to my list of things to watch. I don't know how many posts I've read today talking about it! Hope you have a great weekend! I have not heard of the show, this is us. looks like fun! I mentioned This Is Us in my post today, and so did 7,303 other bloggers. Apparently it's going to be a major hit!! I'm just going on the record and saying the last five minutes of that show *might* be the best five minutes in TV in all of 2016! Perfection!! It sounds like everyone is loving that new TV show! I love Mandy Moore. I've been wondering what she's been up to! That book sounds interesting. What would you think or say if the same happened to you? Crazy! I think I will try that foundation. Do you add powder over it or just wear the foundation (I have seen people do either)? I'm usually SO good on picking up on twists in movies/tv/books, but I somehow did not see the one in This Is Us coming. I think it was just that well done! I read the Director said there's more twists in store and I for one, can't wait to see how they unfold. Someone else was just telling me about This Is Us and kept saying about the big twist at the end, I was like stop it, don't ruin it for me haha:) Wishing you a lovely weekend. I'm so obsessed with This Is Us! Favorite new show of the season! Hope you have a great weekend Biana! 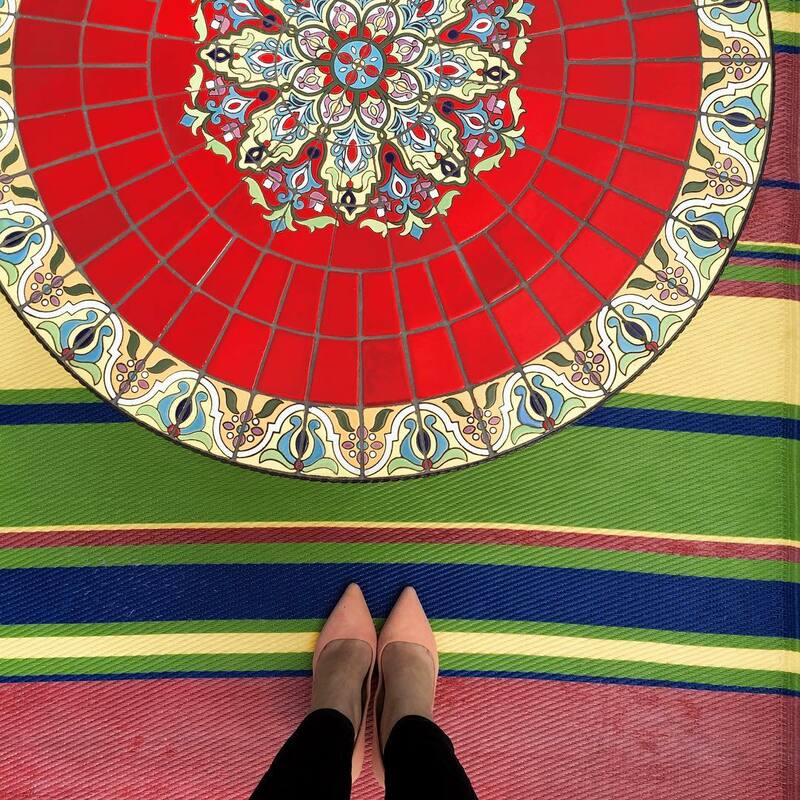 This is such a fun post, Biana! 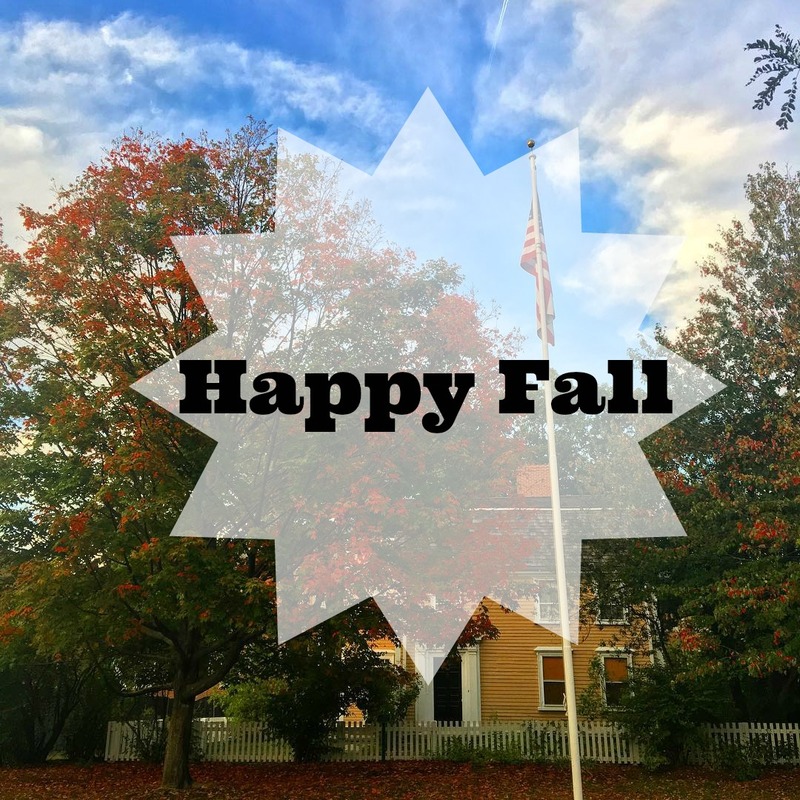 Hope you are having a wonderful weekend, and Happy Fall! I can not wait to see where they go with this is us!! Holy plot twist! I need to try Apple Music! Pandora has gotten old! I am obsessed with Apple Music!! They have the best playlists! I also want to watch This Is Us. The commercial looks so good! I'm getting caught up over here on your blog! I loved This Is Us--the promo made me cry too. I really enjoyed the pilot! And the twist!!!! I loved This Is Us!! SO good! I'm glad to see that lots of people feel the same way...hopefully that means it won't be canceled! I feel like the last few shows I've liked have gotten canceled and that's always such a bummer! Sometimes Pandora is so good, and sometimes it's so bad and I don't understand how that can be, haha. My husband has apple music and I'm always jealous because it's so nice to have basically whatever song/artist you want at your fingertips all the time. I think there's some way we can share his account, but we've never been able to figure it out. The twist at the end of This is Us was so clever! When that fireman lit up a cigarette in the hospital I was like wait...what?? OMG..the twist...I can't wait to watch tonight!! hmmm that book sounds interesting! i'll have to check it out. i wanted to watch this is us, but i didn't want to stay up until 11pm lol but everyone is talking about it! i'm gonna wait for a few more episodes and then i will binge watch.